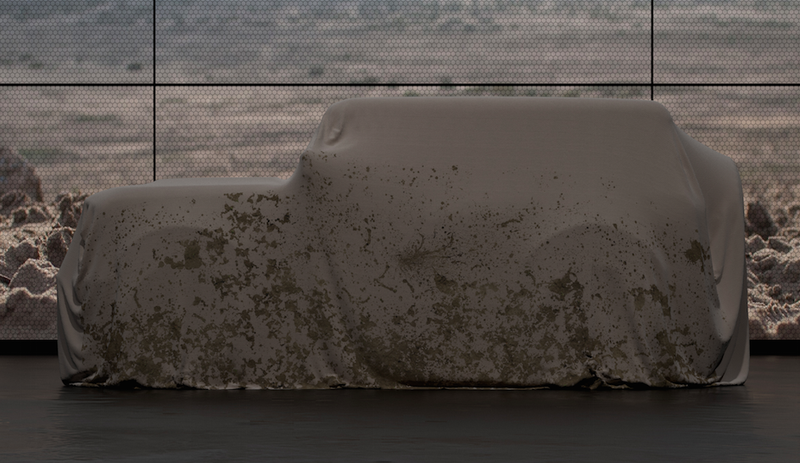 Ford just released a teaser image of the 2020 Ford Bronco, and it looks boxy and upright, and there appears to be a spare tire on the back. Just as the off-road gods intended. You can’t see any sheetmetal, but the teaser does show an angular shape, prominent fender flares, what appears to be a spare tire hanging off the back, and almost perfectly horizontal hood and roof surfaces. It all looks very Wrangler-esque, which is a good thing, because for the longest time, we were all worried the Bronco would be essentially a rebadged Ford Everest (though Ford’s former Vice President did later say it would be unique from its overseas sibling). So yes, it seems promising that the amazing shape we see in this teaser will carry over to the production model. God I hope it does.